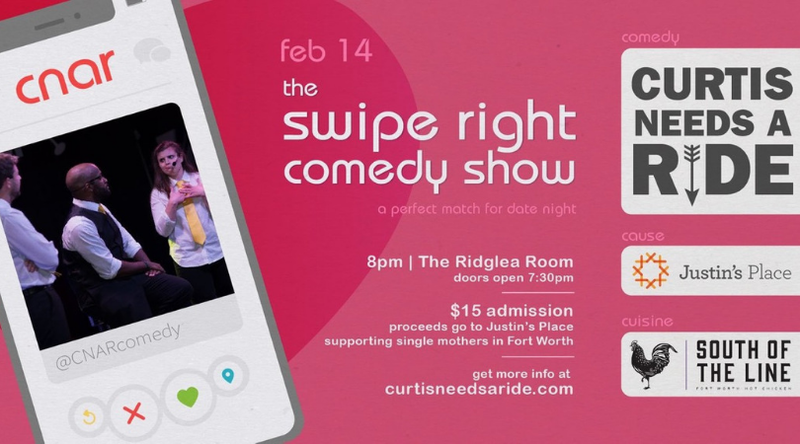 Award-winning improv comedy troupe Curtis Needs a Ride (CNAR) will host a Valentine’s Day show benefiting the amazing Fort Worth nonprofit Justin’s Place, which focuses on serving mothers in poverty in Fort Worth. 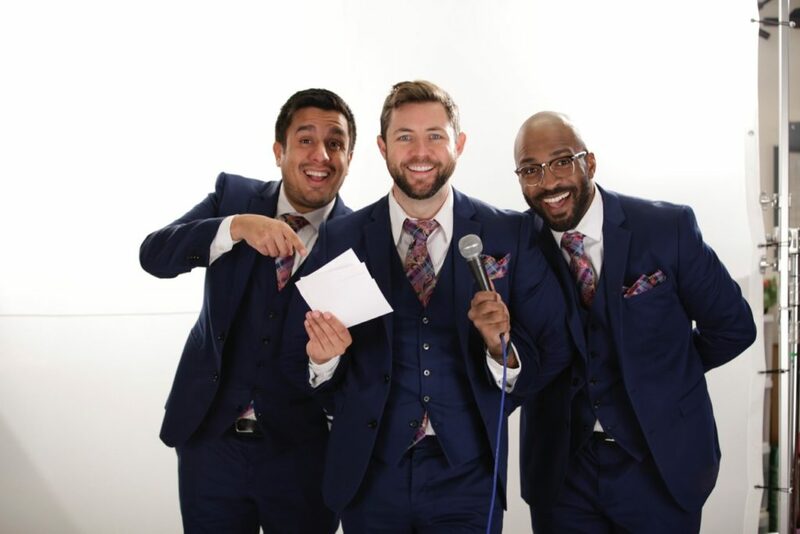 The Swipe Right Comedy Show will be full of Tinder and dating humor and aims to be not only a great date night but also a fun night out for friends. The show will be held at The Ridglea Room in Fort Worth, Texas, on Thursday, February 19, 2019, at 8:00 pm. Doors open at 7:30 pm. Tickets are $15. New Fort Worth food truck South of the Line will debut its fried hot chicken menu outside the theatre. Food is allowed inside the theatre during the show. 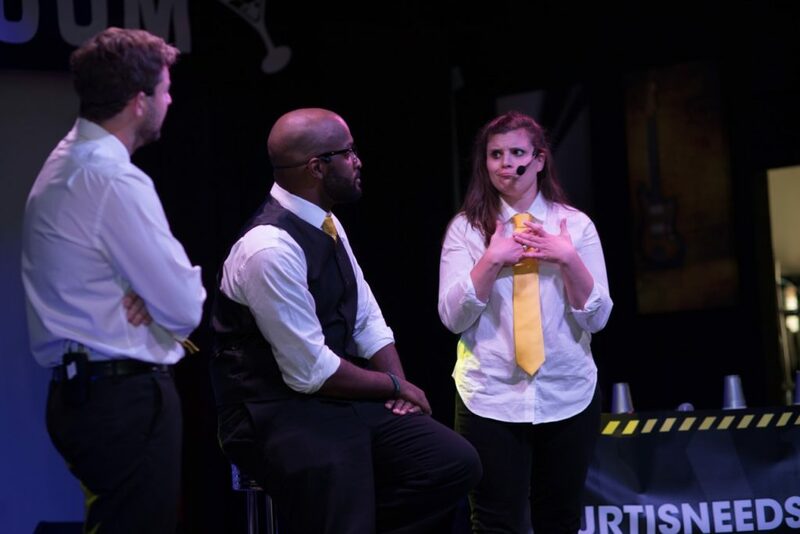 Comedians Michael Flusche, Austin Hines, Grayson Howe, Steve Rupp, and Ricky Anderson II have delighted audiences with improvisation since 2006. Every show is different and the audience is part of the fun. Want to laugh this Valentine’s Day? 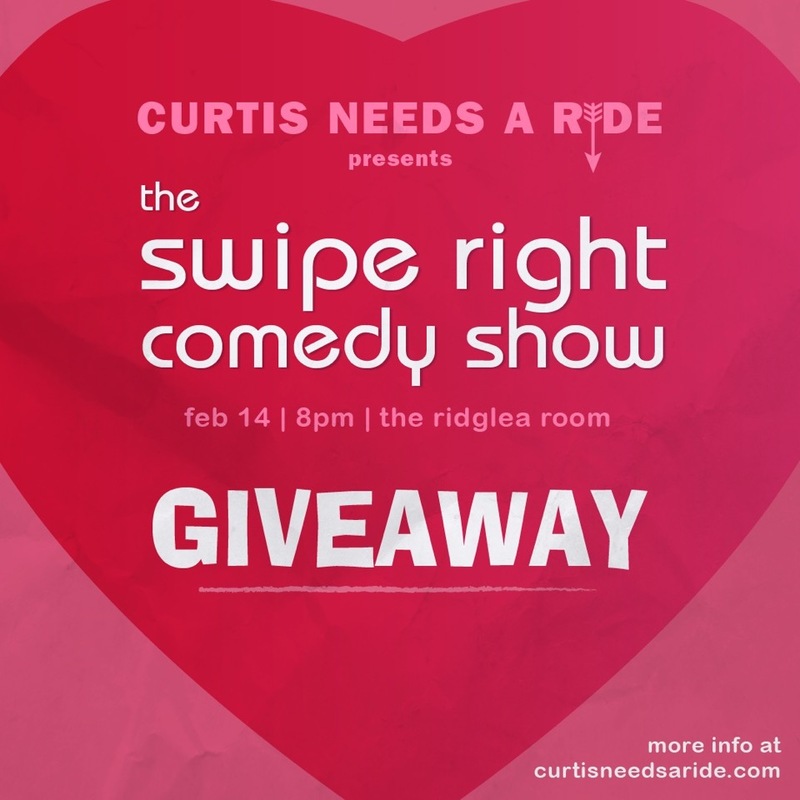 We’re giving away two tickets to the @curtisneedsaride Swipe Right Comedy Show! The improv comedy show will be held on 8 pm on February 14th at the Ridglea Room and is the perfect date night OR evening out with your Galentines! Just visit @Madeworthy instagram for more details!